Image: Copyright Randhy Rodriguez (RandhyRodriguez.com). Please come visit ClampArt at Art on Paper, now through Sunday evening at 6.00 pm. 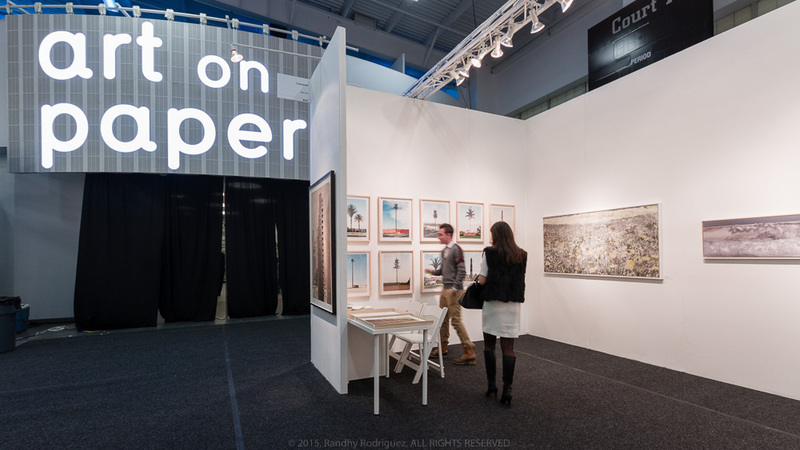 The gallery is in Booth 601 right at the front of the fair showing a selection of gallery artists including Aziz + Cucher, John Button, Jen Davis, Adam Ekberg, Jill Greenberg, Chris Ironside, Robert Voit, and Marc Yankus.